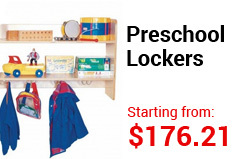 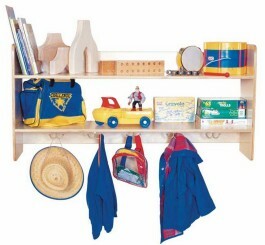 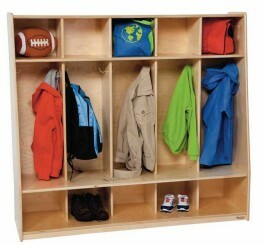 SKU: WD51403 Categories: Cubbies & Lockers, Preschool Lockers Brands: Wood Designs. 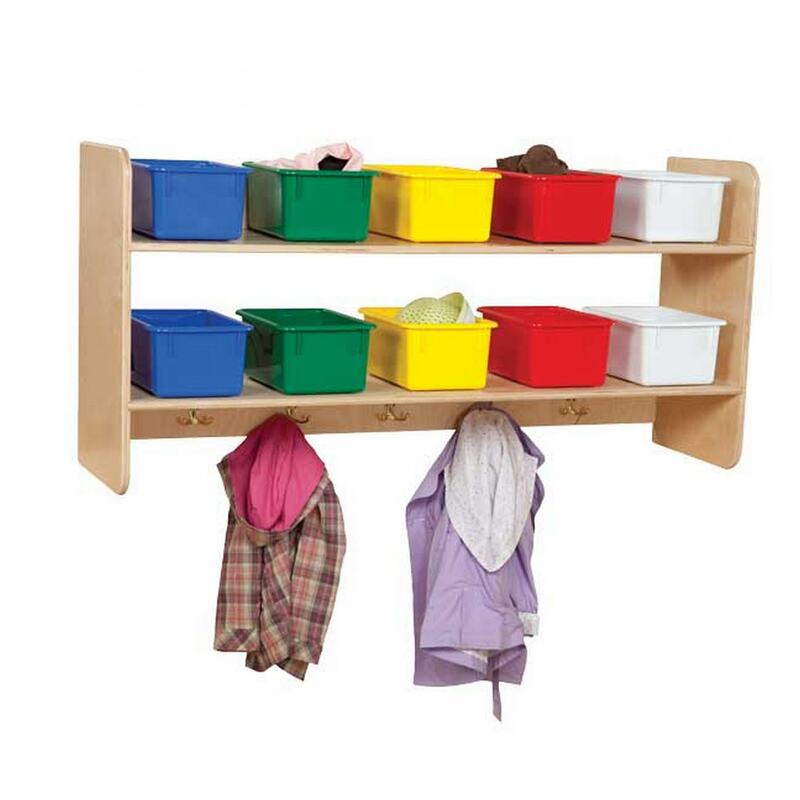 WD51403 Locker and Storage Wall Assorted Colored Trays. 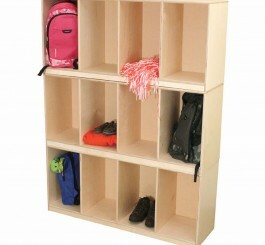 Constructed of extra tough 11-ply Baltic Birch plywood & non-toxic triple coat Tuff Gloss finish for long lasting beauty. 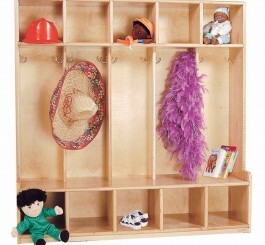 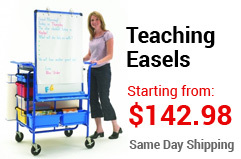 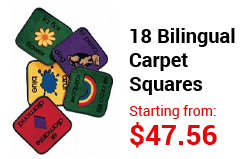 Dimensions are 24″ high x 48″ wide x 14″ deep.